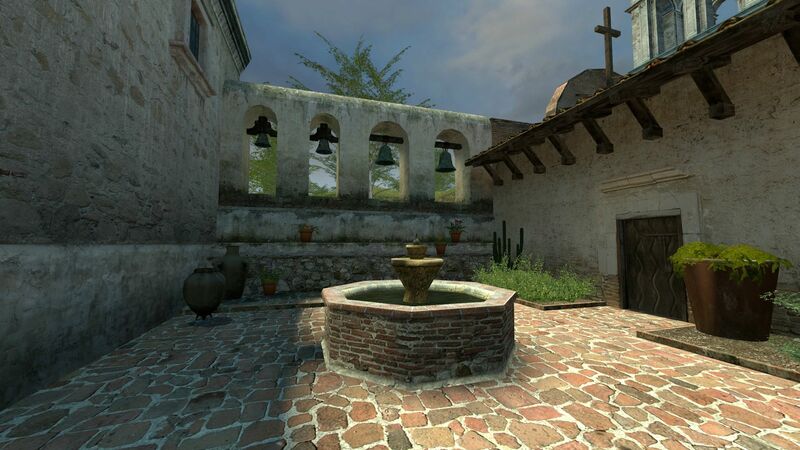 The T-Spawn of the counter strike map de_inferno is based on a real place. Where is this fountain? This spot is based on Mission San Juan Capistrano, in California. It has a Sacred Garden" that was developed in 1920. 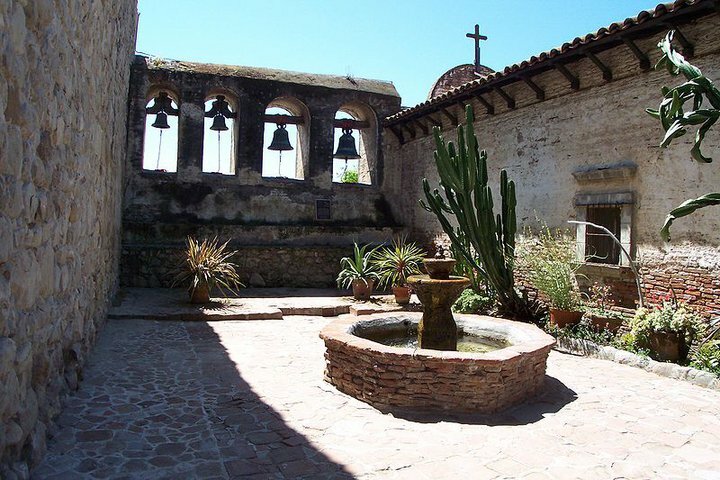 The four-bell campanario was erected a year after the bell tower at "The Great Stone Church" was toppled in the 1812 earthquake. There's also a video comparing the map and the site. Not the answer you're looking for? Browse other questions tagged where-on-earth identify-this or ask your own question.